Like many others, I was a big fan of Apple’s Magsafe. So, when they decided to switch it out with USB-C, you can imagine my dejection. It’s no mystery how Magtop Pro, a new product that launched on Kickstarter last week, hit their funding goal in less than 72 hours. 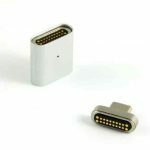 Magtop Pro is the smallest cross-device magnetic adapter to enter the market. It works with all USB-C devices, including your Macbook, Google Chromebook, tablets, smartphones and more. 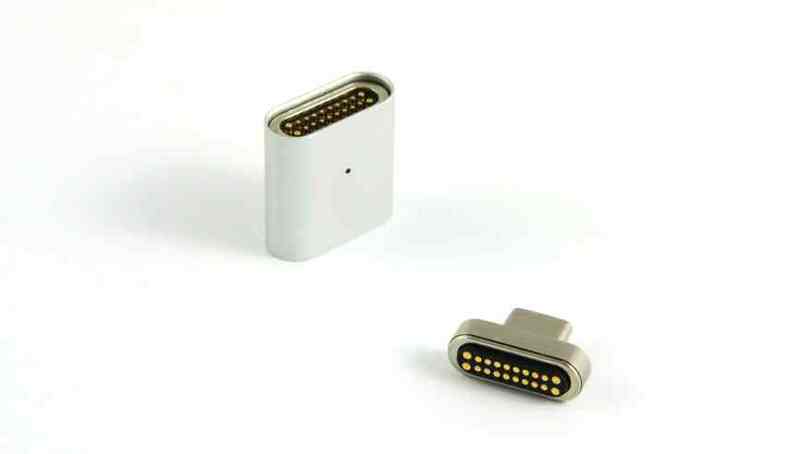 While it looks similar to the old Magsafe and is also reversible, it is much larger and consists of 20 gold-plated pins. This pin set gives consumers the emerging standard for charging and transferring data. They allow Magtop to utilize the full power of the device while supporting up to 20V/5A power (100W), 4K video, audio transmission and 10Gbps data transmission. The best part about Magtop is what I miss most about Magsafe: no worries of tripping over wires. Magtop has a strong magnetic connection with improved magnetic coupling, but disconnects easily when tripped keeping your devices safe. Magtop is available for pre-sale on Kickstarter now at $28 to a limited number of backers.